Our Custom Flash Travel Tumbler is the perfect drinkware accessory for your busy commute to work or a relaxing trip away. 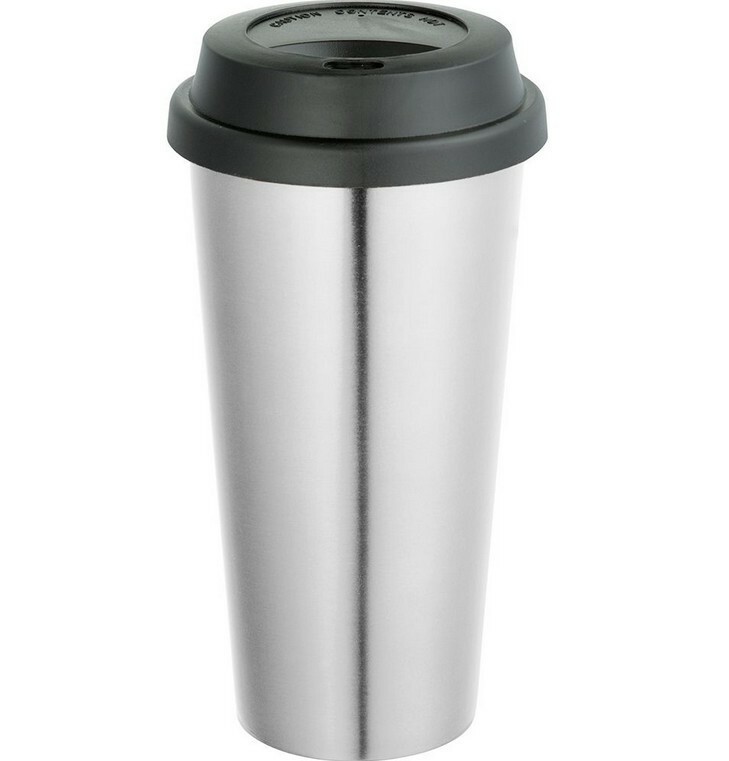 This travel mug secures your drink within its double-lined wall, for maximum temperature retention. 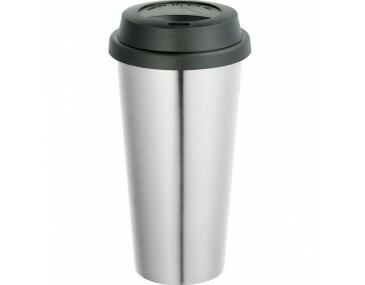 The exterior boasts a luxurious stainless steel finish while the interior is lined with highly quality BPA free plastic. Our Custom Flash Travel Tumbler features a large branding space of 45mm x 45mm, which means your logo will enjoy maximum exposure when used by your appreciative recipients. To customise this budget travel tumbler, simply have your corporate logo pad printed or laser engraved. Product measures 185mm high. 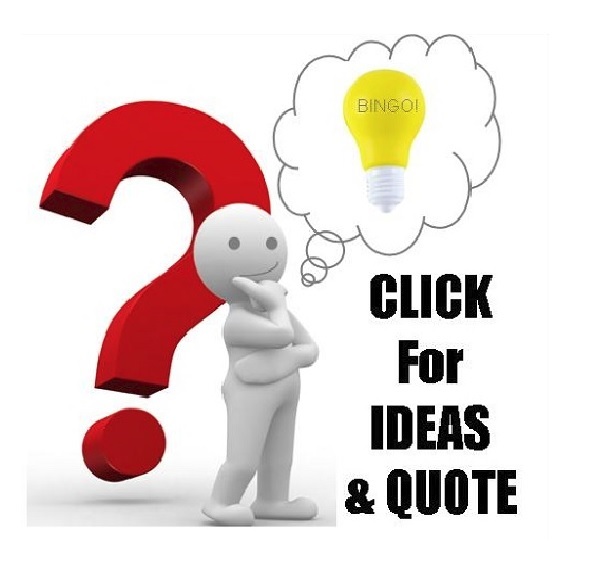 Logo or artwork should be in Adobe PDF or EPS format including outlines when submitted. Product price is inclusive of 1 colour print. Set up fee is $75 +gst per colour is charged. Available in silver and red only. 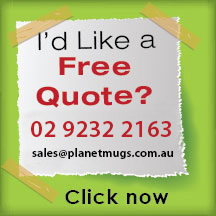 Stocked locally, your orders can be delivered within 2weeks from artwork approval. 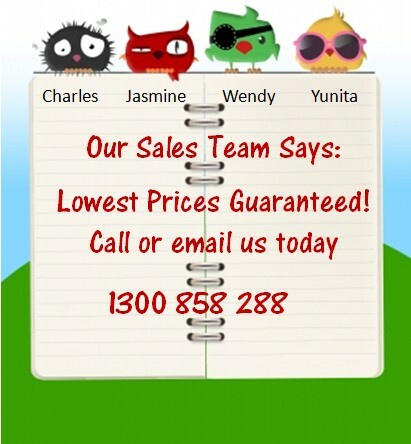 If you require a shorter turnaround time, please feel free to contact our friendly sales staff for applicable rates. Delivery costs and 10% GST are exclusive of the quoted price.